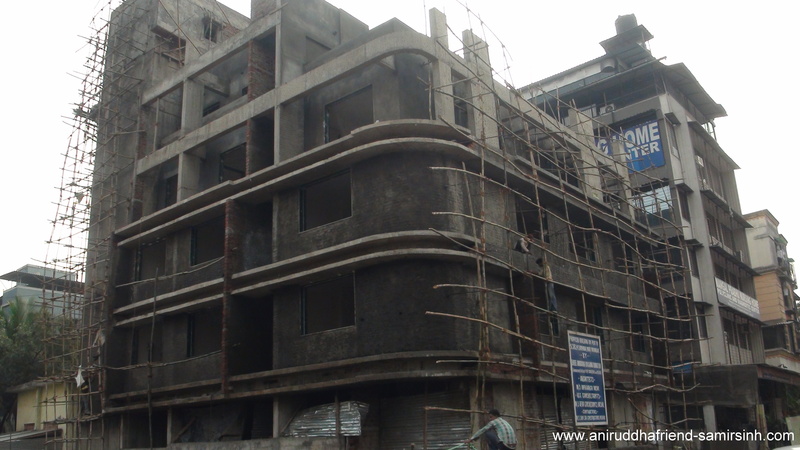 The vision of Dr. Aniruddha Dhairyadhar Joshi (Sadguru Shree Aniruddha Bapu) of having a comprehensive facility that will tend to the old, aged and infirm, who do not have the sound financial means to support their expensive medical needs, is gradually taking shape and will come to fruition in the coming months. The origin of the process of realizing this vision can be traced back to the year 1993, when a charitable trust named Dilasa Medical and Rehabilitation Centre was formed by Bapu. The word ‘Dilasa’ means to give assurance and support with utmost compassion. It is in that same spirit that the Institute of Geriatrics & Research Centre is being set up under the guidance of Dr. Aniruddha. Yet another facet of Bapu’s vision for this Institute is that he inspired and guided his son Pauras in pursuing a post graduate degree in Geriatrics and consequently Dr. Pauras Aniruddha Joshi at a very young age of 24 years became Geriatrician with a Master’s degree from University of Australia.